My wife and I decided (again) that we want to sell our motorhome. We keep thinking that we want to do it, and then we get it all cleaned up and use it and decide that we want to keep it again. As usual, I listed the motorhome on craigslist and offer it up for trade, just to see what people are willing to offer. 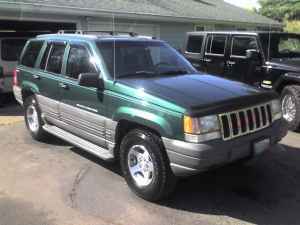 This time around, I've been offered a 1997 Jeep Grand Cherokee Laredo. I like those Jeeps, but with gas prices the way they are, I'd rather trade for an import econobox. We already own a minivan, so it's not like we need another large transport vehicle, you know? 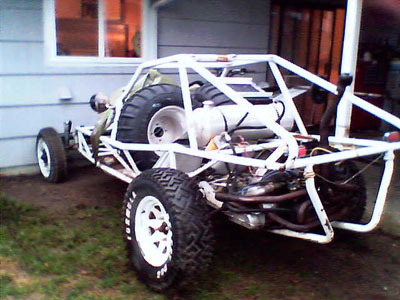 But how about a sand rail? That's fun. Not that I'd get a ton of use out of it, but it sure would be fun for a while.